My name is Geoff Freeborn. I was fortunate enough to play professional baseball for 5 years on 5 different continents for 2 different national teams. Throughout my high school/college career that was my goal to play professional baseball. I had surgery on my left hand when I was 16 which definitely hurt my chances of ever being drafted but that didn't stop me. 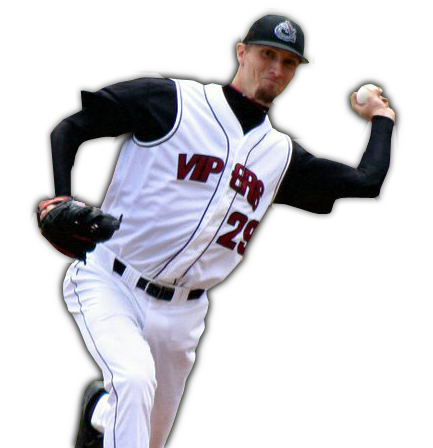 I battled shoulder problems throughout my college career and gradually my velocity dropped. The following year I was a Northern League All-Star and had interest with several MLB teams once again. It was something different that caught their eye. Instead of being just an average lefty throwing over the top mid 80's, I was throwing the same speed but from a much lower angle. It was fun!! Pitching was fun again!! It is something I definitely wish I did earlier in my career, felt so much better on my shoulder. 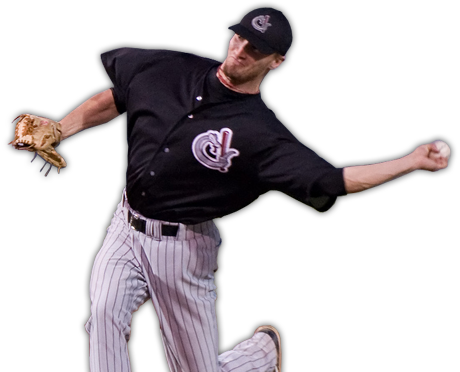 When I dropped down realized there isn't really much out there on sidearm/submarine pitching and came up with the idea of sidearmnation...I hope this site can help many pitchers out there all over the world.